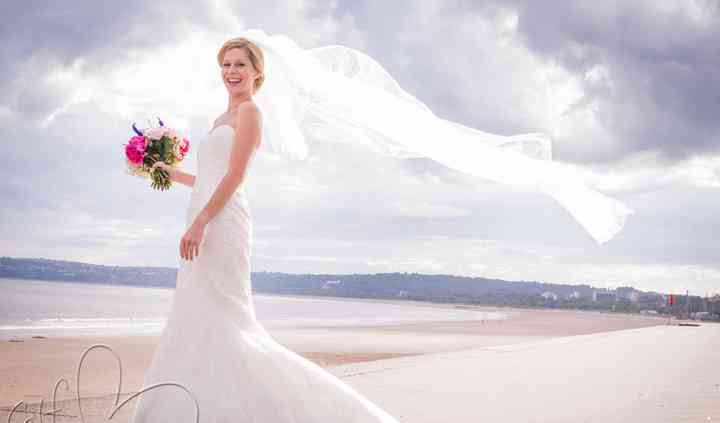 Celf Calon is dedicated to bringing you the perfect memorable wedding album. 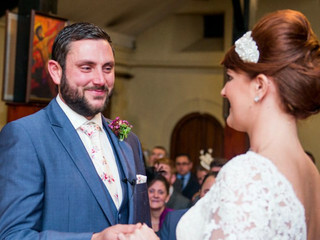 With a keen eye for detail and a hallmark journalistic approach, Celf Calon will capture all of your special moments during your ceremony. If you want images that will last forever captured with professionalism and without constant interruption, Celf Calon is the choice for you. Celf Calon will handle both posed shots and shots taken throughout the ceremony. 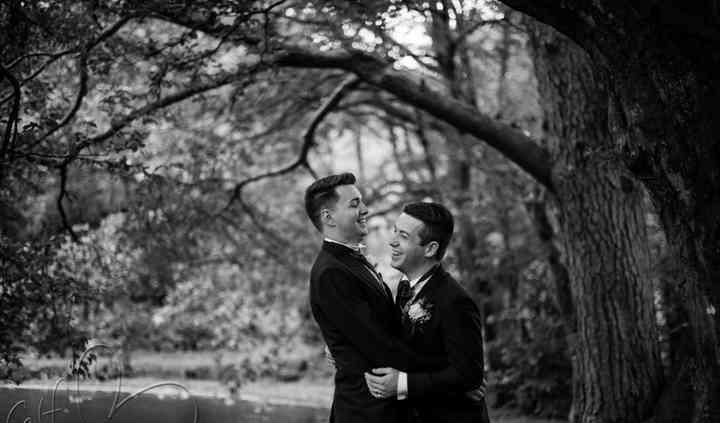 They will spend time with you before your reception to capture the essence of your big day. A week prior to your wedding, Celf Calon will request a suggested list of posed images for you and your family and friends. These group shots will easy, quick, and mostly informal. Celf Calon photographer Betsan takes a fly-on-the-wall approach, preferring to be the "invisible photographer" capturing the essence of your special moments throughout the ceremony. You won't even realise that he is there and will be amazed by the final images. Betsan (Celf Calon) was excellent, and we couldn't recommend her enough. From the first enquiry e-mail to ordering the wedding photo album she has been outstanding. The contact through out the ... Read more planning was great, she always replied quickly and was very helpful. On the day she was unobtrusive and very helpful. 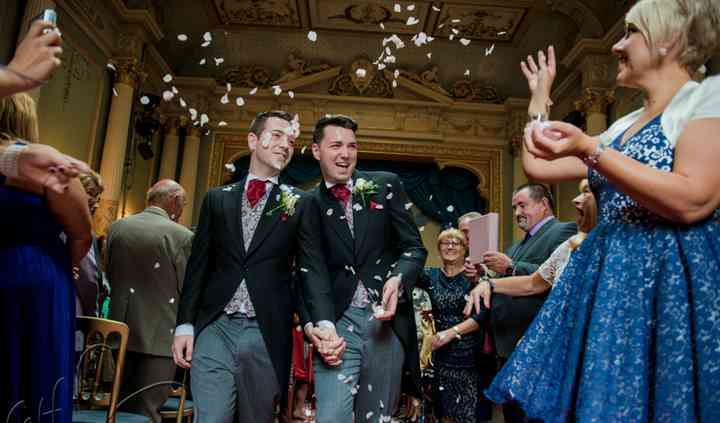 We have over 500 gorgeous pictures from the day - which we love. It was so difficult to choose pictures for the album as we loved so many. My experience with Celf Calon was superb from our initial meeting and booking right through to receiving our album. Betsan is helpful, friendly and patient. All of our photos are beautiful and ... Read more numerous wedding guests commented on how friendly Betsan was on our wedding day. She made us feel at ease and she captured the most perfect moments. Thank you Celf Calon! Betsan's responsiveness was excellent and very professional. After our first meeting both of us liked her friendly and laid back approach. Her photo albums were beautiful and the various packages she ... Read more was offering were ideal for us. We wanted various photos taken on the day, some natural, some staged and others more traditional. Betsan was more than happy to do this. The pre-wedding shoot was great as both of us could see the type of approach she was going for and she was very willing to add or change anything. On the actual wedding day she wasn't in our faces which was great. As a very nervous bride I felt that she had put me at ease as soon as I got to the chapel. She was ever so flexible as the day reception went on longer than anticipated but she didn't put any pressure on us at all. After seeing the end result both of us where so happy with the pictures. It has been a difficult task to choose photo's to put in our album as there are so many stunning ones taken. Thank you. Diolch. Highly recommended! Betsan was great, friendly, very professional and discreet - you didn't even know she was there! 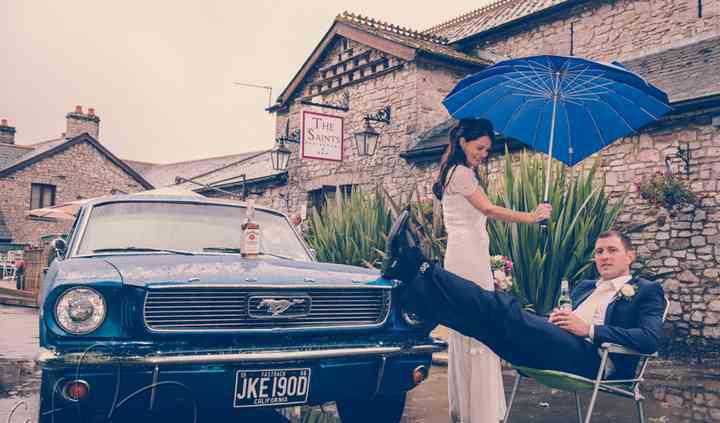 Our photos turned out to be fantastic, she really captured our day and every time I ... Read more look at them, it takes me straight back!! I really can't recommend her enough!